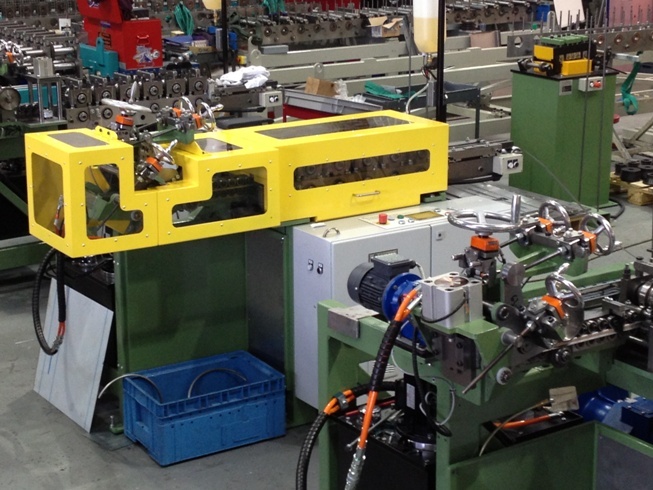 Three seperate fully automated 'steel clamp ring' production lines are almost complete. 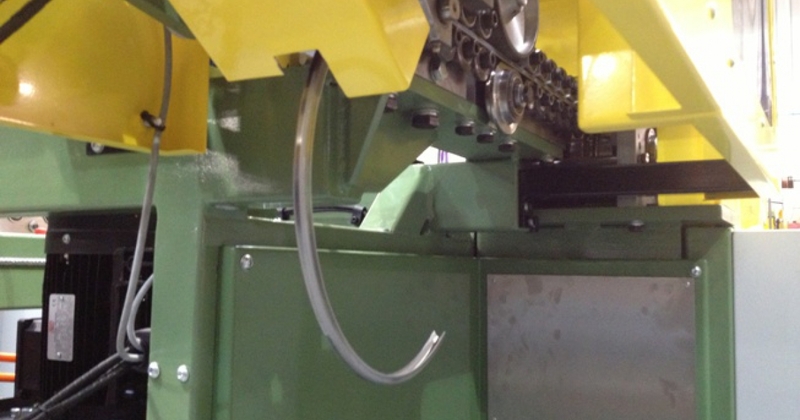 Each machine is capable of producing a seperate range of 'steel clamp rings' to any diameter (below 1000mm and above 60mm) or length. 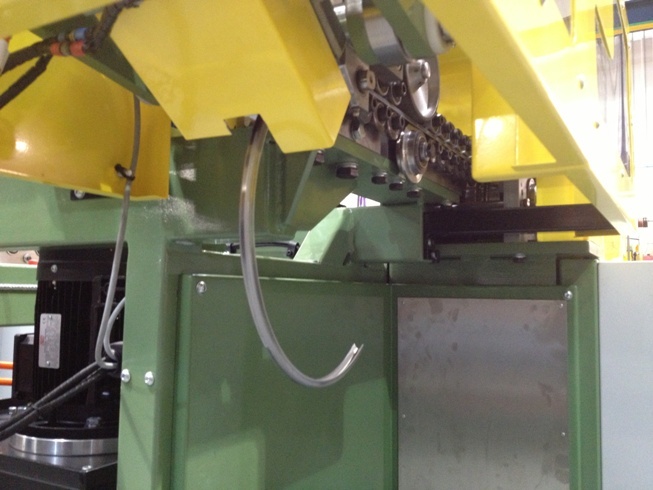 The stainless steel coil (up to 2mm in thickness and 50mm in width) passes through a six station rollformer before entering the 'Ring roll' and 'Shear' assembly. 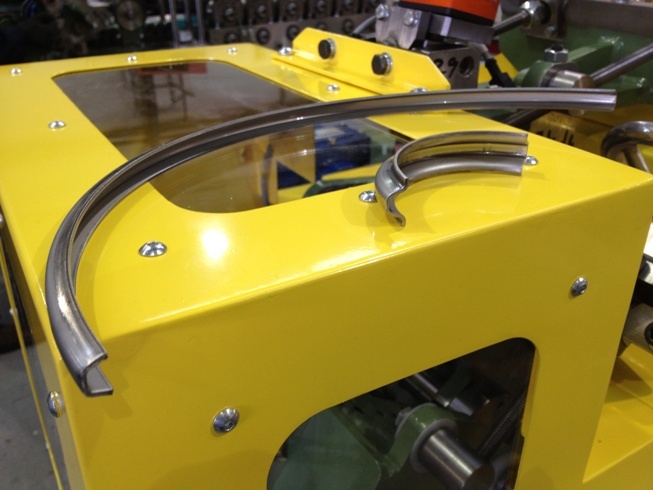 The HMI console allows the operator to select the clamp type and quantity before the machine automatically produces the finished rings/products as required. The customer is continually trying to increase the efficiency and output from their factory and see Boxer as key in helping them achieve this.